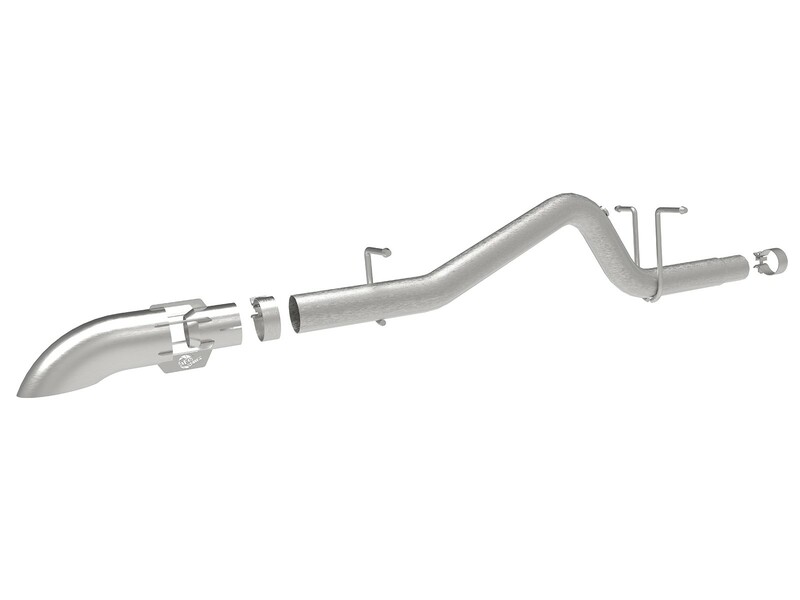 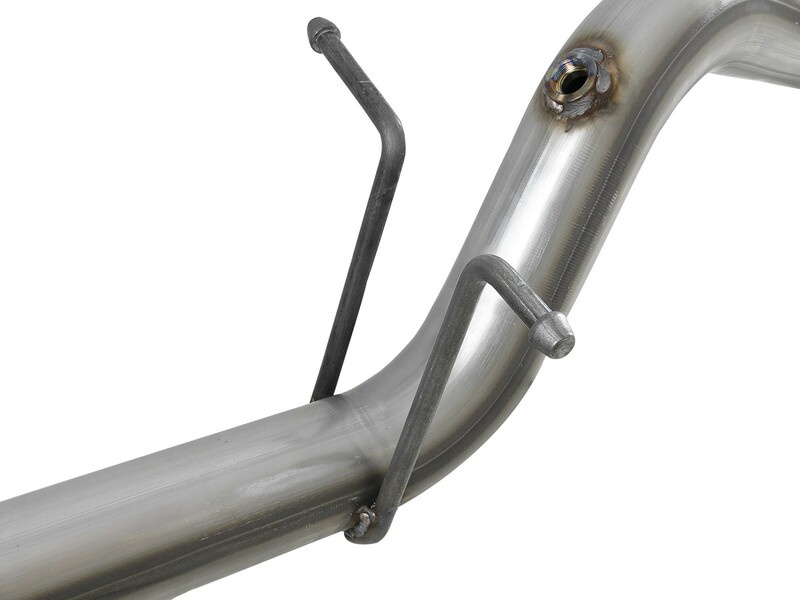 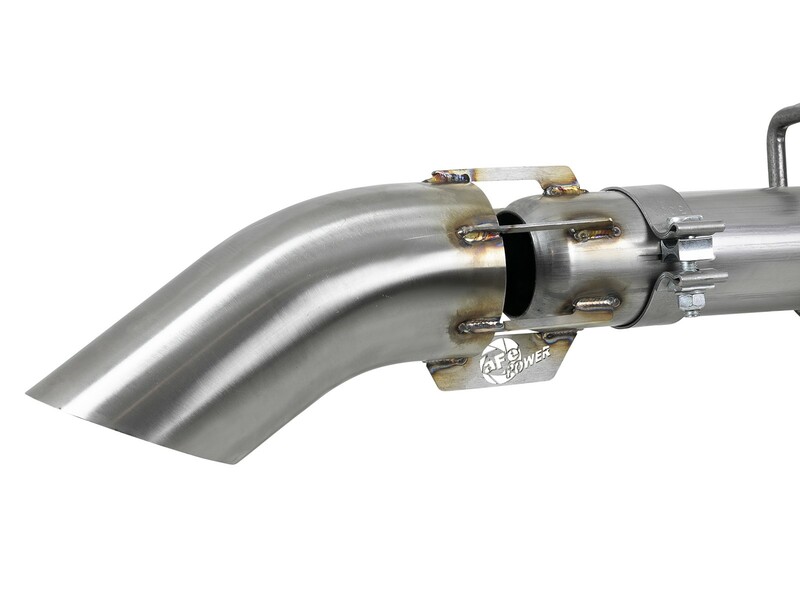 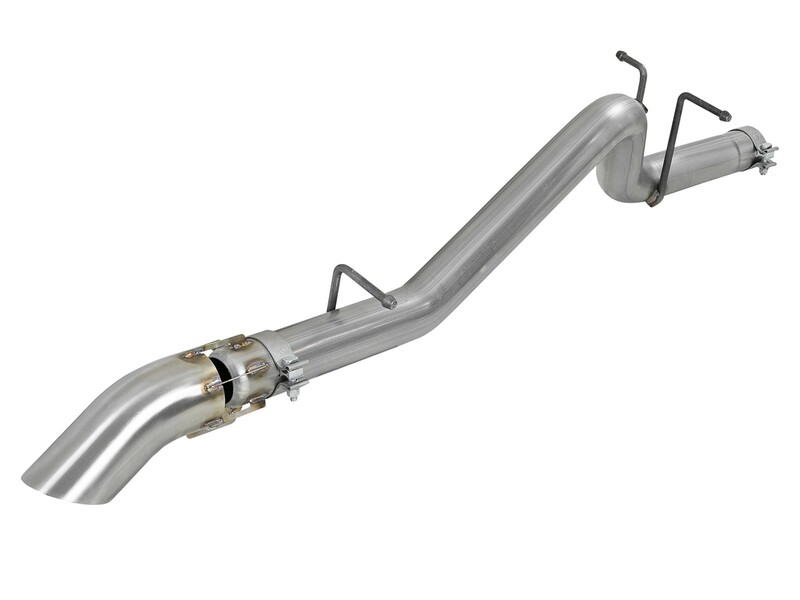 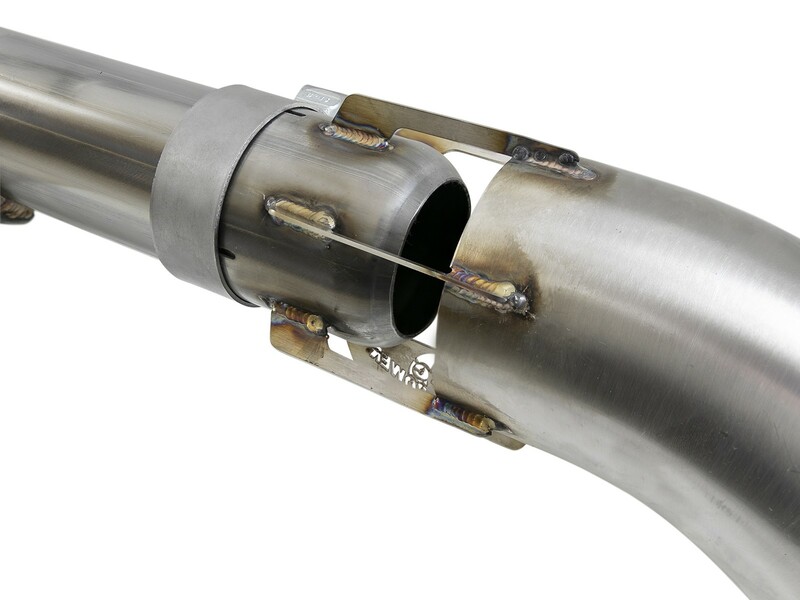 Get extra ground clearance during extreme angle climbs or descents with this Large Bore-HD Hi Tuck exhaust system. 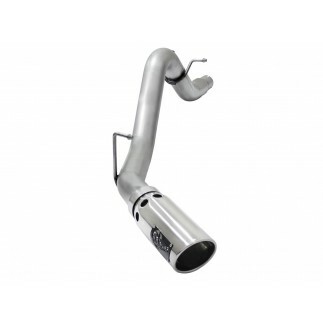 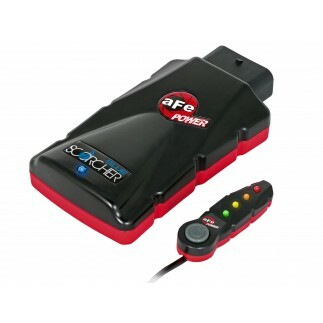 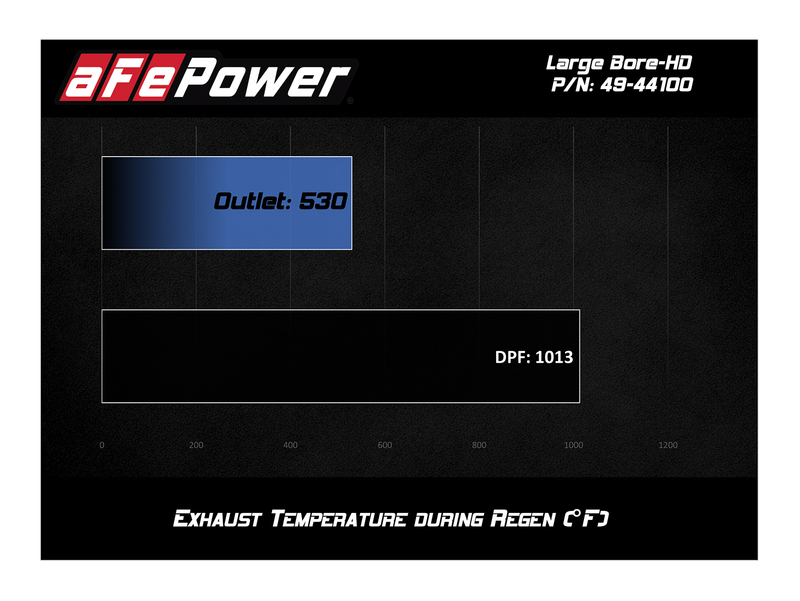 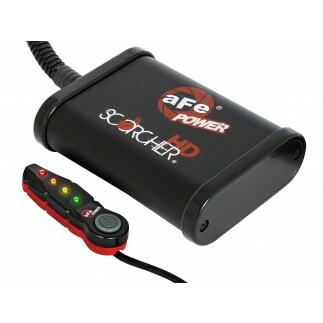 With its unique patent pending intercooled tip that reduces exhaust gas temperatures by 40%, this system is perfect for the off-road enthusiast. 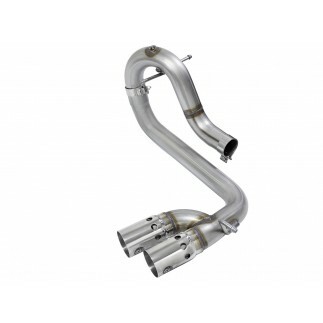 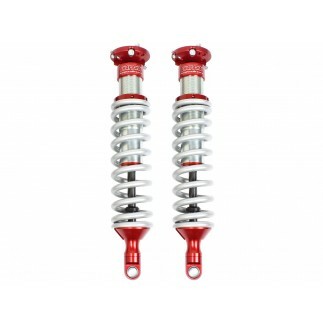 Constructed out of 3" mandrel-bent, 409 stainless steel tubing, this system is less restrictive than stock - allowing for maximum flow and low turbulence, improving power and throttle response. 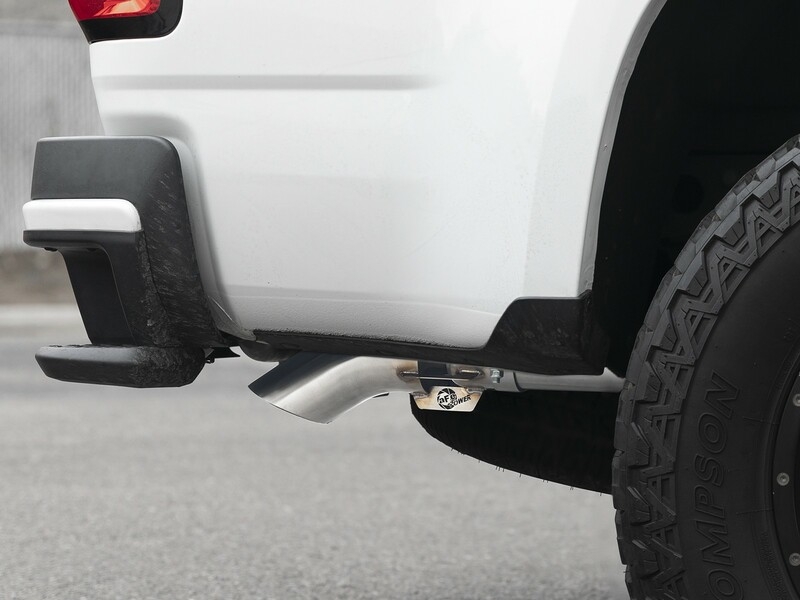 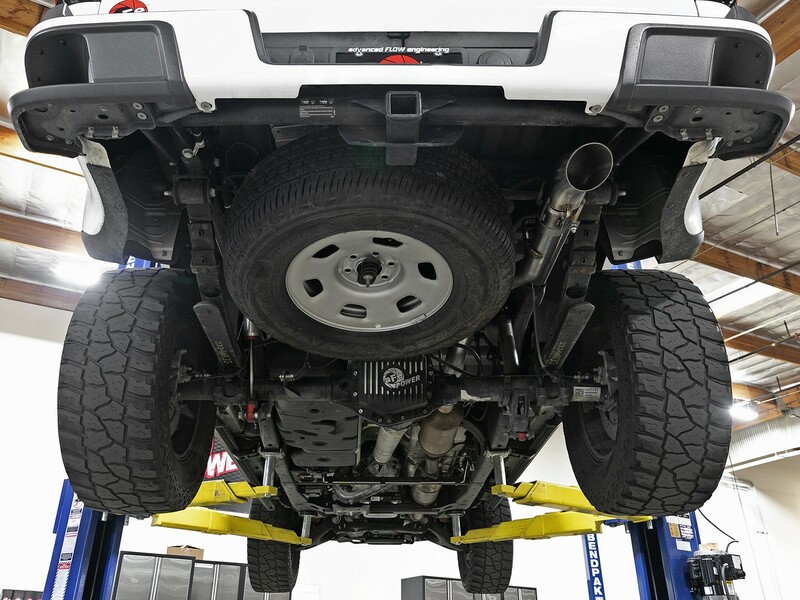 This exhaust system is finished off with a 4" hi-tuck tip that is developed to give you extra clearance during extreme angle climbs or descents, protecting the exhaust over rough terrain. 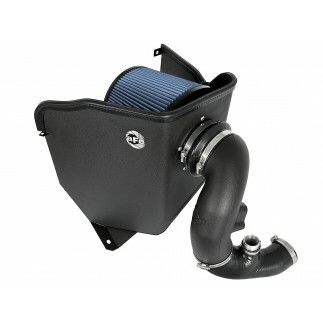 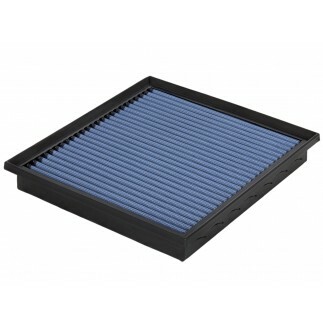 It features a brushed stainless steel finish and patent pending intercooled design, that reduces exhaust gas temperatures by 40%.